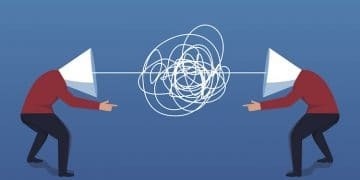 The regulations do not include any guidelines for mobile sports betting, a subject that has garnered intense debate within the state as New York mulls whether to legalize the activity. In neighboring New Jersey, online sports wagering represented more than 62% of the state’s $1.25 billion handle in 2018. By December, the figure increased to 75.5% of the overall sports handle extending an upward trajectory from the prior six months, as a bevy of operators continue to roll out mobile platforms. 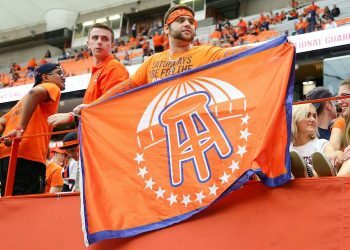 A spokesman for New York Governor Andrew Cuomo told Sports Handle Monday that the office believes a constitutional amendment is needed to approve mobile sports betting in New York. 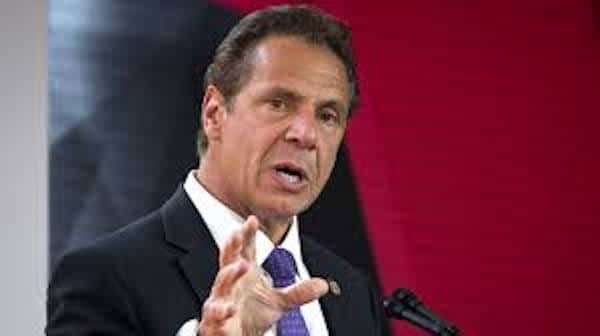 During Cuomo’s State of the State address Jan. 15, the governor called for the authorization of sports betting at the four casinos — Tioga Downs in Tioga County, Resorts World Catskills in Sullivan County, Rivers Casino in Schenectady County, and del Lago in Seneca County. A provision in New York’s 2013 Racing, Pari-Mutuel Wagering and Breeding Law authorized the casinos to begin accepting sports wagers. Previously, the provision had been suspended due to the 26-year federal ban on sports betting in U.S. states outside of Nevada. That law also limits sports wagering to on-premises, only. New York Gov. Andrew Cuomo has called for the authorization of sports betting at four casinos. The mobile trends in New Jersey have been closely observed by New York State Senator Joseph Addabbo Jr., chairman of the Senate’s Racing, Gaming and Wagering Committee. Addabbo, a proponent of mobile sports betting, described the feature as an integral part of the overall sports gambling landscape throughout the state. The five-term senator from the 15th District has enlisted several attorneys to study the legality of mobile betting in the state constitution, he said. Following Monday’s approval the Commission will allow for a 60-day window for public comment, according to a spokesman . From there, the comments will be reviewed and potentially modified. Once completed, the modified rules are sent back to the Commission for a final vote. The vote likely will not be held until after the NCAA Men’s Division I Basketball Tournament concludes on April 8. A constitutional change in New York will be considerably more time-consuming. The amendment would need to be passed by two consecutive sessions of the state legislature before appearing on a referendum the following year. At the earliest, voters would not be able to decide on the measure until November 2021. More immediately, the aforementioned upstate casinos are taking steps to prepare for the debut of legalized sports betting in New York. 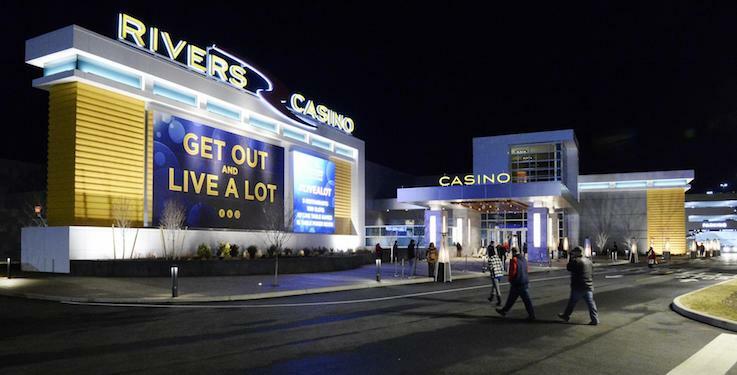 All four have inked partnerships with gaming companies to run their sportsbook operations, including Rush Street Gaming, the owner of Rivers Casino & Resort Schenectady. Last May, Rush Street Interactive entered into an agreement with Europe-based Kambi Group plc to integrate sportsbook technology into the company’s proprietary online gaming platform. 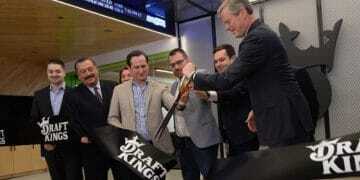 The meeting in New York was one of four public hearings on sports betting held on Monday across the nation. The others took place in Washington, D.C. before the DC Council, in Virginia and in North Dakota. The New York Gaming Commission is scheduled to meet next on Feb. 25.